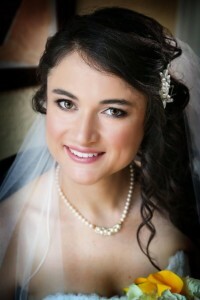 Planning your makeup and hair services should be done no less than 6 months prior to your wedding date. At this time we have bookings for 2017 already secured, but we have some July dates still available! The Boston Wedding Season in Boston is typically from May- October so if you are getting married in the fall the best time to plan would be Jan-February because wedding season in the spring is a challenging time to get weekend availability for your trials. Take your time choosing the perfect wedding vendors for your big day. Enjoy the planning!! This entry was posted in Boston Weddings and tagged Boston weddings, Bridal hair and makeup, Bridal makeup and hair, Makeup artists Boston, New England Weddings, Wedding day hair and makeup travel, Wedding Vendors.